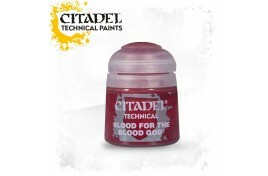 Here is where you can find Buffers range of Citadel products for both Age Of Sigma and Warhammer 40,000 collectors. We have a selection of paints including spray, base, layer, texture and shade. We also stock tools, plastic glue and brushes. Our prices are up to 10% off Games Workshop RRP. 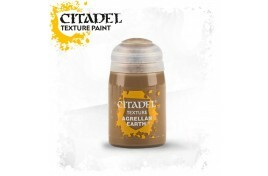 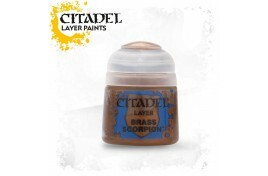 Please scroll down or see sidebar for videos on how to use the Citadel paint range.